We’re proud to say our students have the opportunity to learn from faculty who are outstanding in their field. 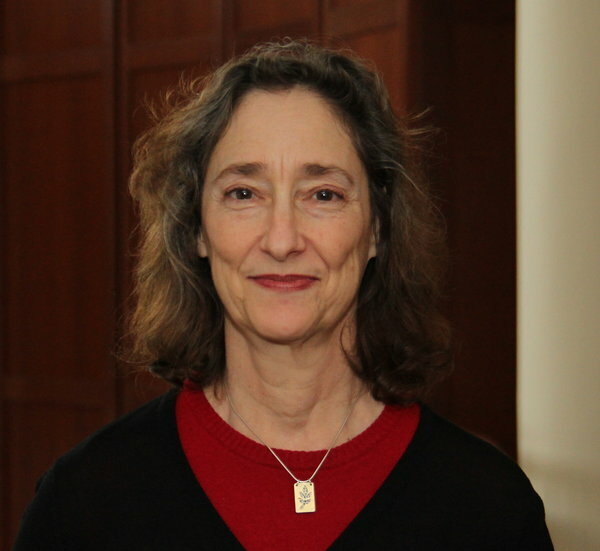 Recently, Dr. Barbara Ungar, professor of English at Saint Rose, won the Ashland Poetry Press 2018 Richard Snyder Memorial Publication Prize for her manuscript “Save Our Ship.” You can get the book beginning fall 2019. Read more about the prize here. Ungar is the author of several books of poetry, including “Immortal Medusa” (2015); “Charlotte Brontë, You Ruined My Life” (2011), “The Origin of the Milky Way” (2007), “Thrift” (2005), Sequel (2004), and “Neoclassical Barbra” (1998). Ungar has worked at Saint Rose since 1995, and has written poems since she was 6 years old. She says she has never been drawn to one particular topic and writes about what strikes her. Read more about her approach to poetry here.